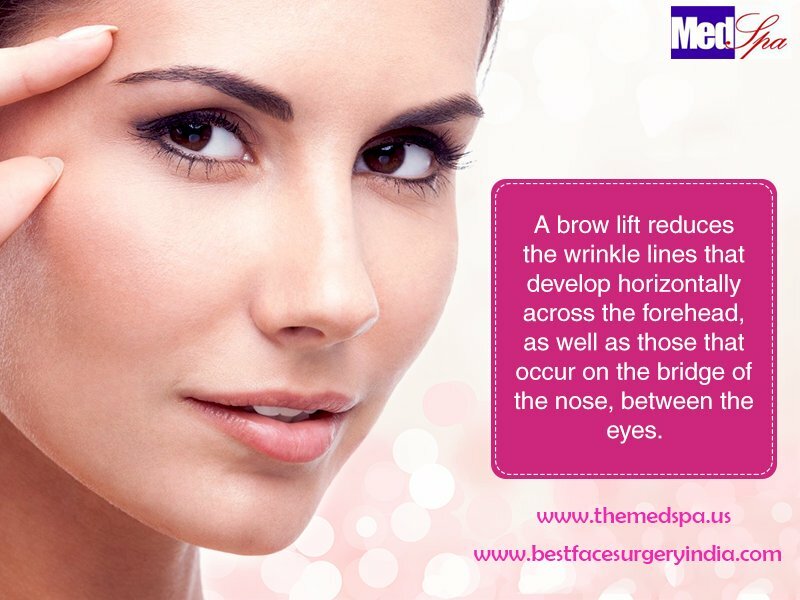 If you want to look different or wish to have a more youthful look, then a facelift surgery in Delhi can make your dream come true. 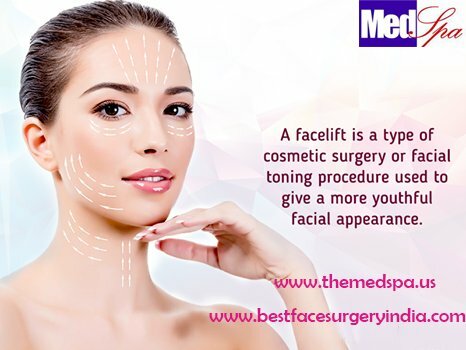 There are many facelift surgery centers in Delhi where you can go for a more youthful appearance. 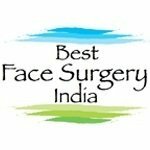 The convenient location of Delhi, its connectivity to all the air hubs and cheap accommodations available in the city help patients from different corners of the country to come and undergo facelift surgery at affordable costs. 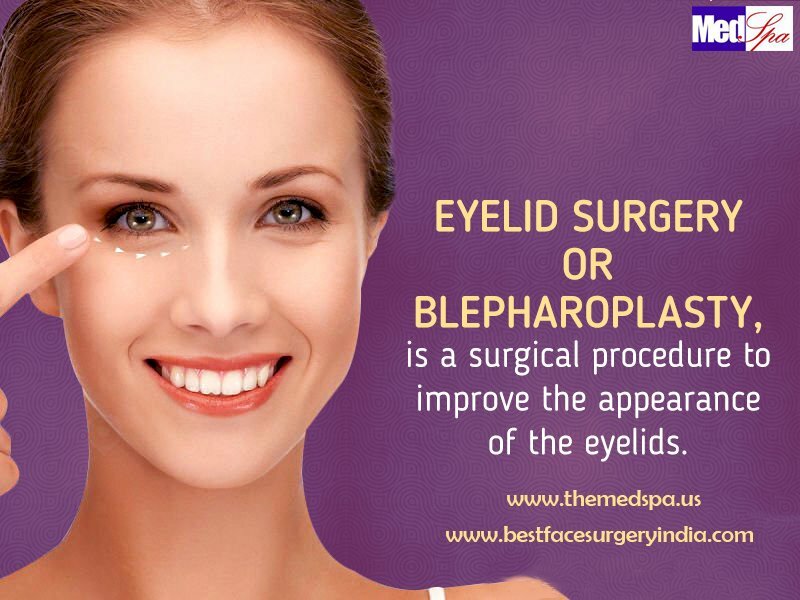 Dr Ajaya Kashyap is a gifted medical professional having a specialty in performing plastic surgery procedures. 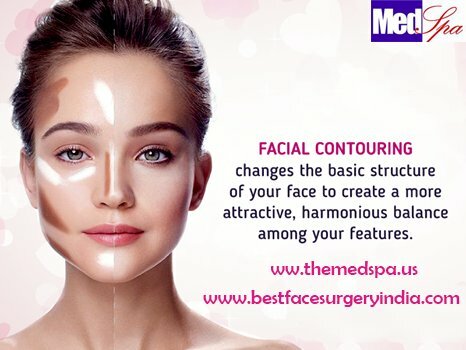 He possesses expertise in a range of procedures like face surgery, body contouring, breast surgery, reconstructive surgery, anti-aging and many more. 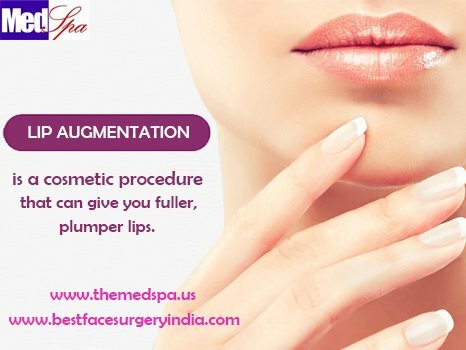 Choosing a cosmetic surgeon is a tricky thing and why Dr Ajaya Kashyap fits in well because he is one of those coveted cosmetic surgeons who have been American Board Certified. 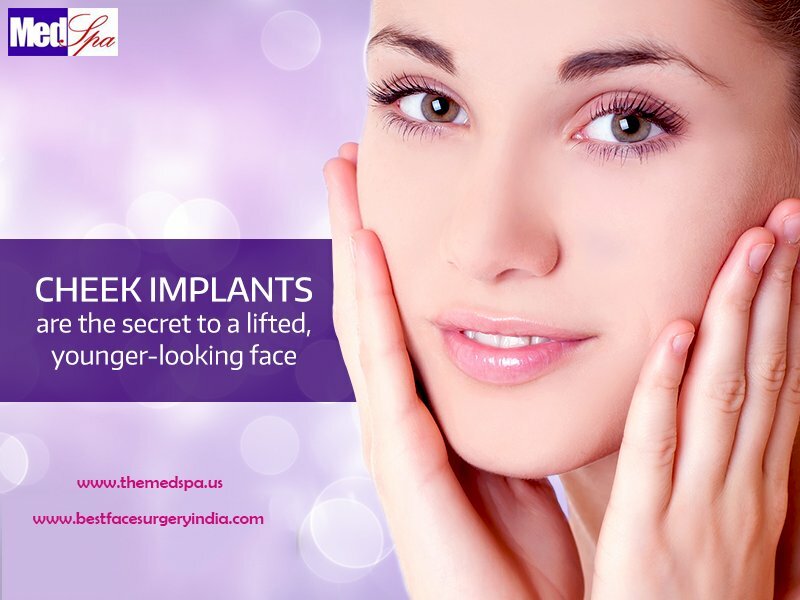 In the course of his 25 years in practice, he has helped thousands of individuals get a makeover they so desired Dr. Kashyap performs all surgical procedures at his clinic (equipped with all the modern facilities) in Vasant Vihar South Delhi. 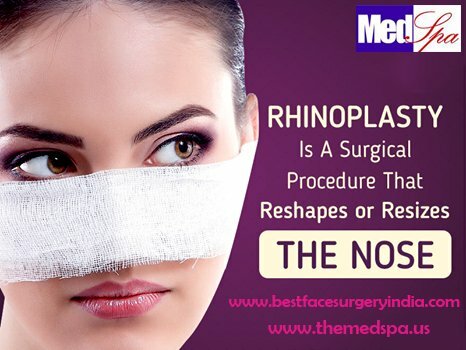 Having served at eminent hospitals across the globe, he is now spearheading Medspa Plastic Surgery Group. 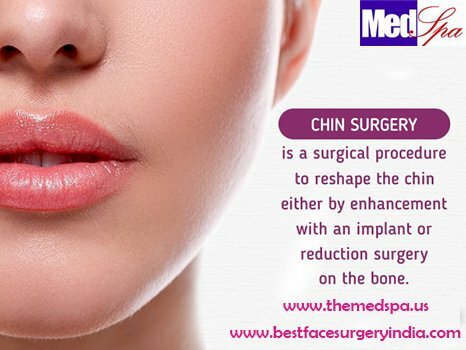 In addition, he has been an assistant professor at University of Massachusetts Medical School and served at various hospitals in USA as well.